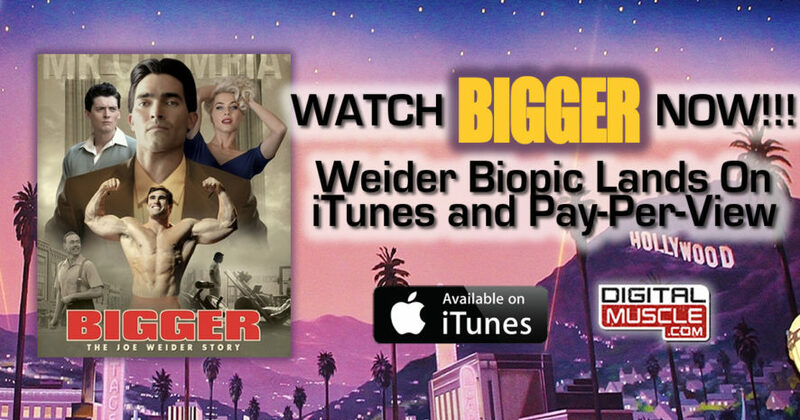 The first ever scripted, feature film about the bodybuilding world has arrived on iTunes and on Pay-Per-View. BIGGER, the real life story of Joe Weider, has begun its next phase of distribution following a select-theater release last October. 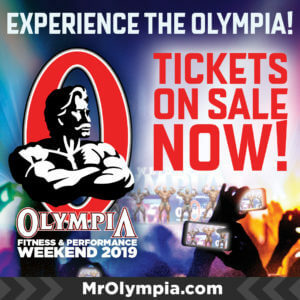 Starring Tyler Hoechlin, Julianne Hough, Aneurin Barnard, Victoria Justice, Kevin Durand, Tom Arnold and Robert Forster, the film spans 7 decades, telling the improbable story of the Weider brothers and their quest to transform the way the world views muscle, a journey that gave way to a billion dollar industry. 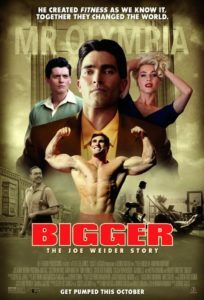 BIGGER includes the screen debut of Calum Von Mogur as the young Arnold Schwarzenegger. The film is also available on DVD. – Click here to order directly from Amazon. And be sure to access more exclusive BIGGER movie coverage RIGHT HERE.